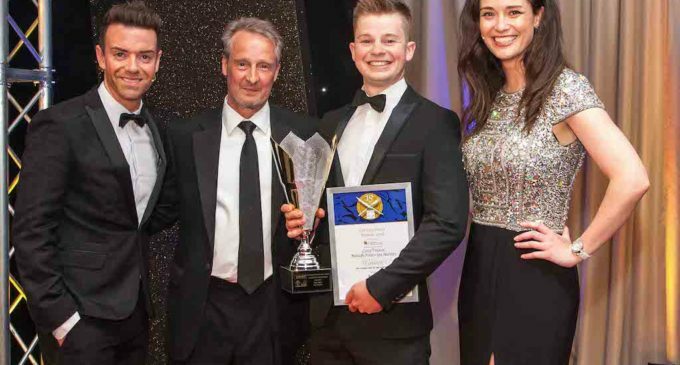 Formerly Junior Sous Chef at the Marcliffe Hotel and Spa in Aberdeen, Craig (pictured second from right, alongside Brakes’ John McLintock) moved in the summer to another Aberdeen-based business, CIS Excellence Award-winning Entier Services. Beginning his career aged just 15 as a commis chef at Beecraigs restaurant in Linlithgow, Craig went on to complete his studies at college before moving on to the Boat House in South Queensferry. Having worked his way through the kitchens at the Balmoral Hotel’s Number One Restaurant, he took up the position of Senior Chef de Partie at the CIS Excellence-winning Chester Hotel in Aberdeen. His next role took him the Marcliffe Hotel and Spa allows him to influence the changing menus according to the seasons. Having enjoyed significant competitive success including gold medals in the North East Lamb and Seafood Chef of the Year contests, Craig has also competed across the world as part of the Scottish culinary team.